A search for two minors who went missing on Saturday has ended after they were found at a residential house in Ngata Estate, Nakuru. The two sisters, aged 14 and 15, were found on Monday night. 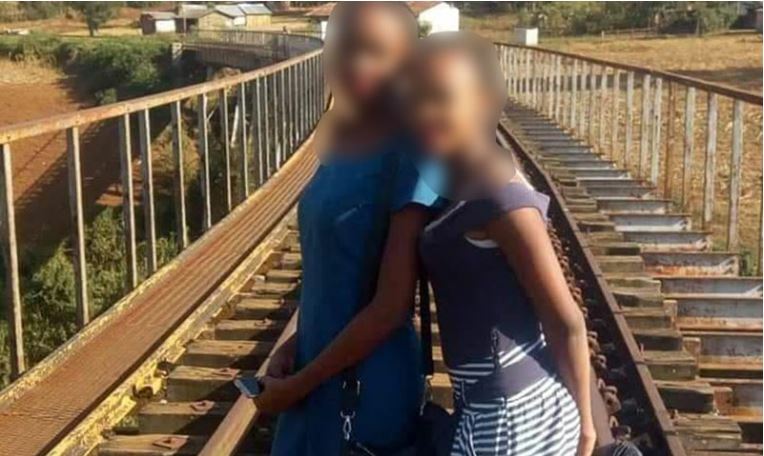 They had been locked in a house believed to belong to an untrained teacher who is an alumnus of Uhuru Secondary School where the younger sister schools. The girls’ mother says her daughters left home on Saturday morning to attend a wedding at a local church. “They left home at around 11 am and headed to church. I also went to work and on coming back in the evening they were yet to return. I looked for them at their friends’ homes in vain,” said Naomi. On Sunday, she called a phone number that one of her daughters had previously used to call her when she was late after attending a science congress. The number belonged to a teacher who was assisting the students with their science projects at school. “I recalled my daughter calling me with a teacher’s phone asking to be picked up at school after they were late from the Congress. I called the number and the teacher promised to assist in my search for the children,” said Naomi. On Monday evening, a group of over ten students accompanied by area residents embarked on a door to door search for the girls. The girls were found in a house belonging to the science congress assistant who was in contact with the family promising to assist them in the search. “It was around 9 pm when one of the students called me saying that they had a lead to where my children were. The man who had been assisting them with science congress projects had escaped after he saw them[students] approach his house,” said George, the father of the girls. The girls were then taken to Rhonda Police Station where they spent the night before being taken to hospital for medical assessment. Amos Gamba, the School principal, that the suspect was a teacher at the school. “We only have government teachers in the school. The suspect is a former student and not as alleged. We are cooperating with the police on the matter,” said Mr Gamba. Nakuru Deputy OCPD Daniel Kitavi said police are working closely with the school administration to identify and arrest the suspect.